With Edinburgh International Festival programming an extensive range of live gigs as part of their Light on the Shore strand at Leith Theatre this year, Edinburgh's old port district is no longer the dead zone it was in August until just a few years ago. In fact, as Edinburgh locals all know, Leith has been the liveliest part of the city for a while, and is now pretty far removed from its edgy, Trainspotting-inspired reputation which is at least a decade or two out of date. Not that many locals in the most densely populated district in Scotland care if the Festival knows what goes on in Leith, because most are probably happy to get on with life without having to navigate map-reading crowds of tourists on Leith Walk. But plenty of them love what's good about their area and are happy to show it off to visitors, which is where the new Leith Chill Fest comes in. 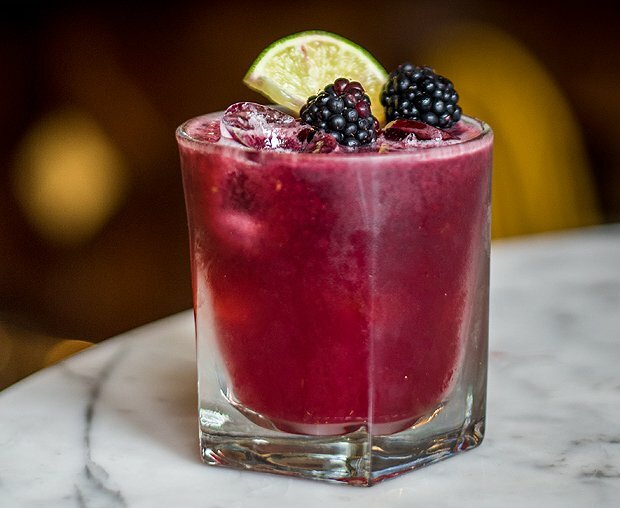 The idea behind Leith Chill Fest is for attendees to buy a special wristband for £5 (valid for the duration of the festival), which will allow them to buy a specially designed signature cocktail from each of the participating bars in the area for just £5. 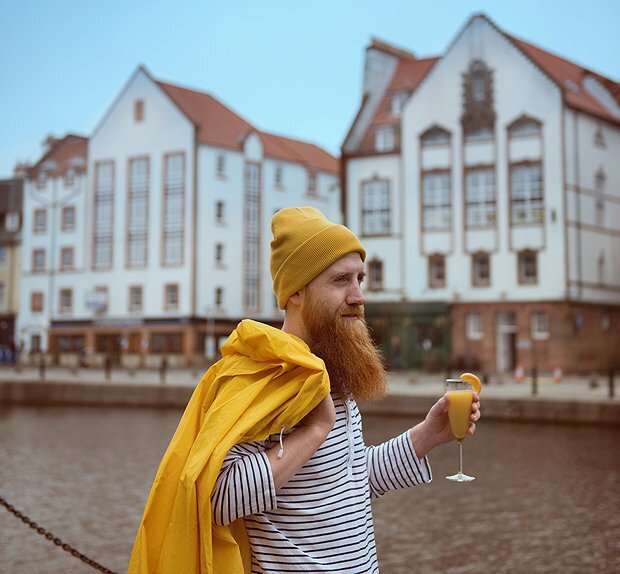 Bars include the four Boda-owned bars in Leith (Boda, Victoria, Sofi's, Joseph Pearce), Woodland Creatures, The Lioness of Leith, Roseleaf, Miss Woo's, Malmaison's own bar and many others. There's also a 20% discount on food in Malmaison, as well as cocktail masterclasses and live music throughout the participating venues. Leith Chill Fest, until 2 Sep, various venues throughout Leith, leithchillfest.com. Month-long celebration of the best bars in Leith, with plenty of cocktails to please your tastebuds.